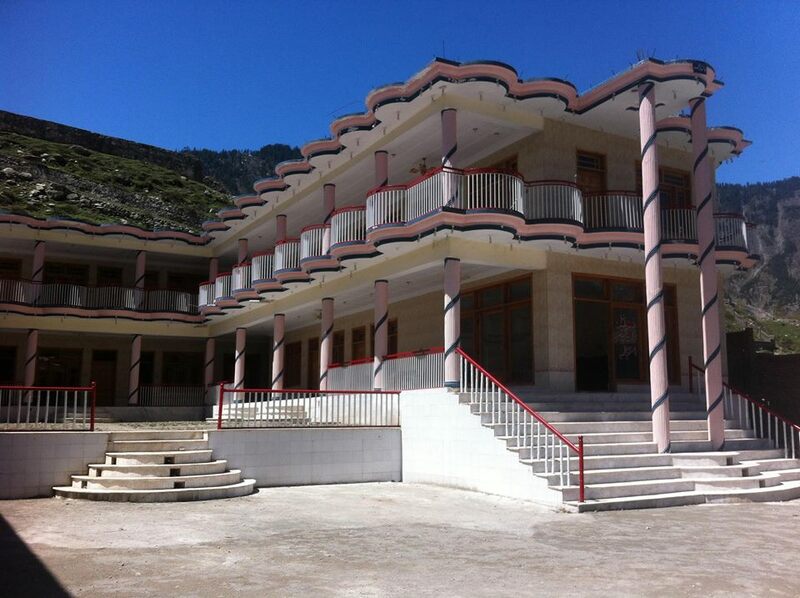 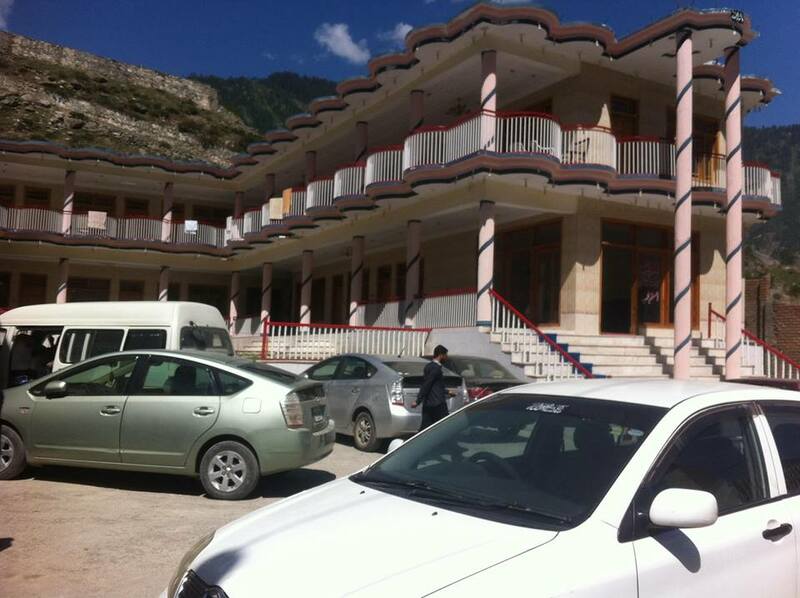 Book Swat Galaxy Hotel Kalam on cheap rates | iMusafir.pk. 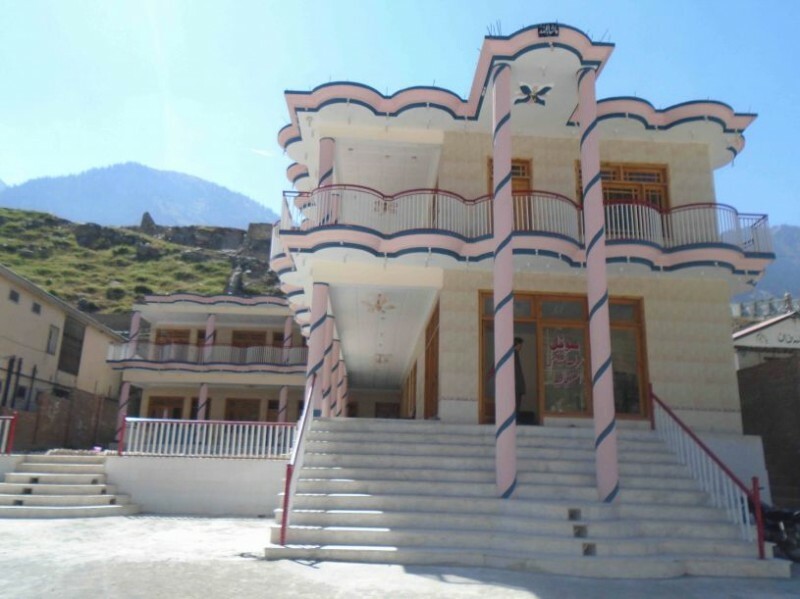 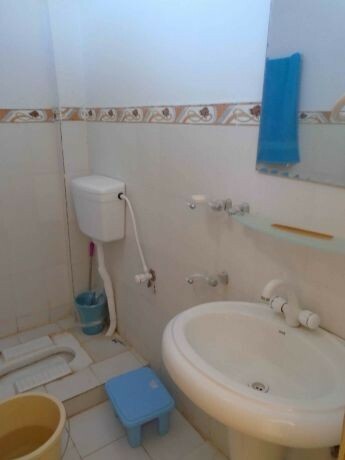 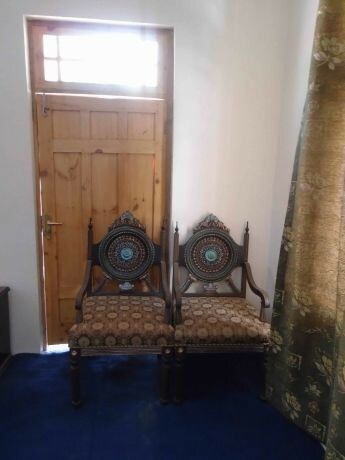 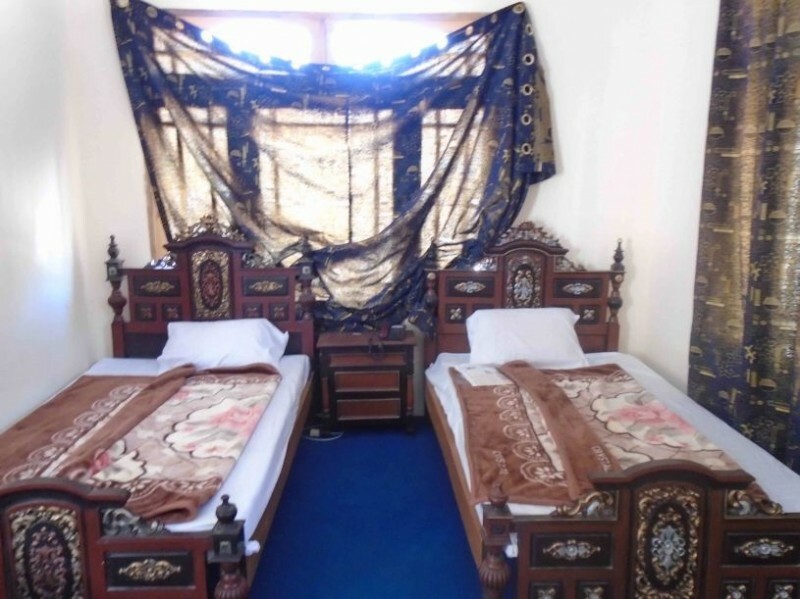 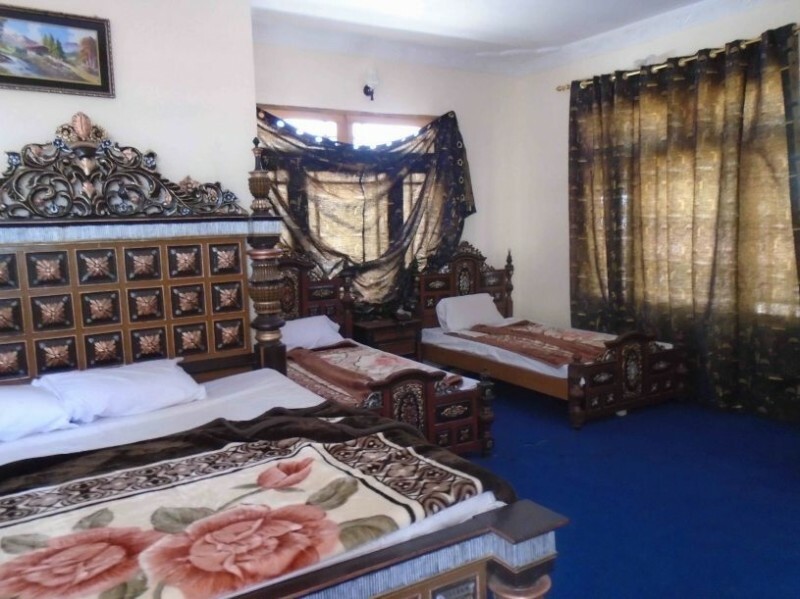 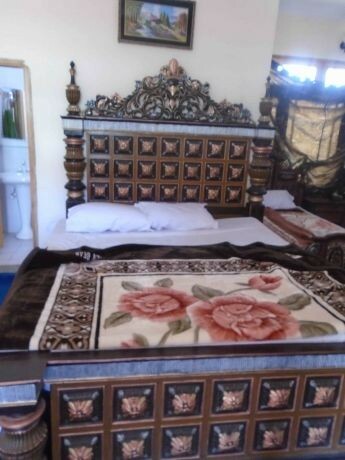 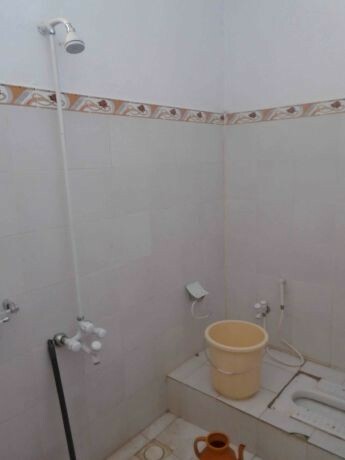 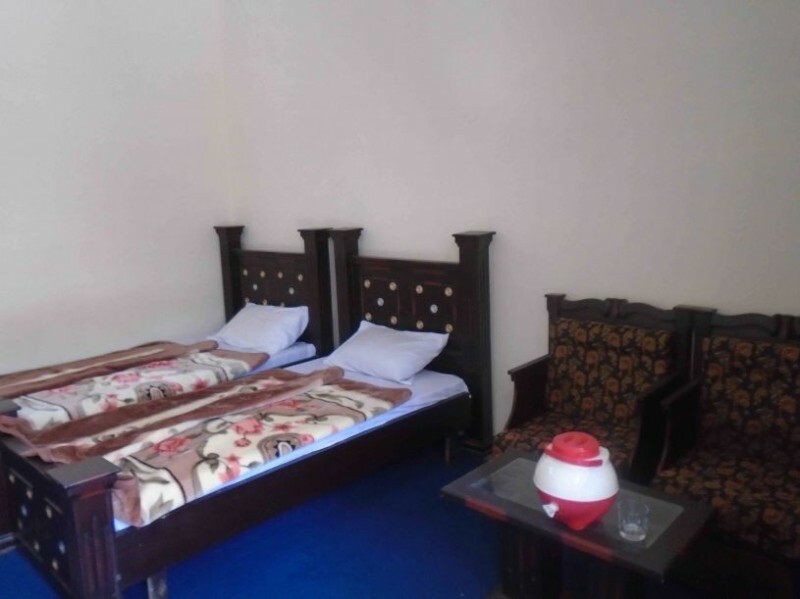 Hotel Swat Galaxy is a 2 star hotel in Kalam but it provides very good and high facilities in each room it also provides a Standard and Family bedrooms with very clean bathroom. 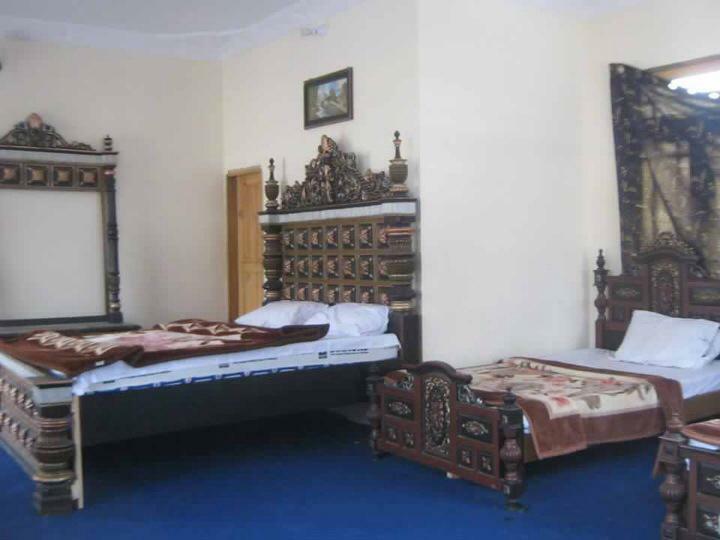 In this hotel people can payed the bill in only cash, and it it is a best hotel for a spend a vacations.